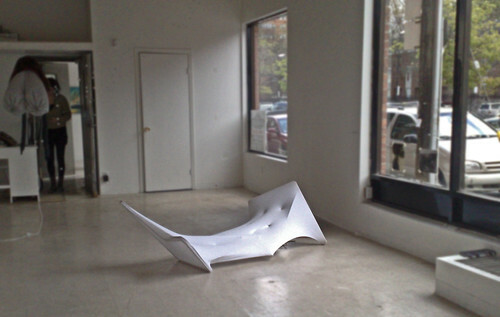 Two lives of a white chair; a responsive sculpture from Fishtnk on Vimeo. This piece is a revisit to a series of my studies in architecture and furniture design; a second chance for the elements and ideas that were developed but never made it with the final piece. 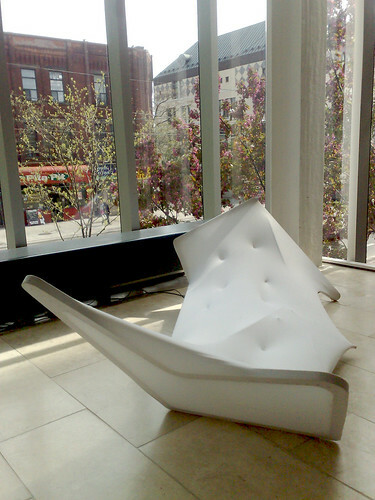 Two lives of a white chair is an attempt to capture the malleable design process and the impressions of site and surroundings on our subconscious.